Improves Employee Performance: Employees who receive training are better able to perform their jobs because they know what is expected of them. Knowing what is expected of them allows the employees to work more confidently and effectively. Communication: Training educates the employees on the manner in which to communicate various issues to the employer. In this way, management training minimizes the chances of miscommunication. 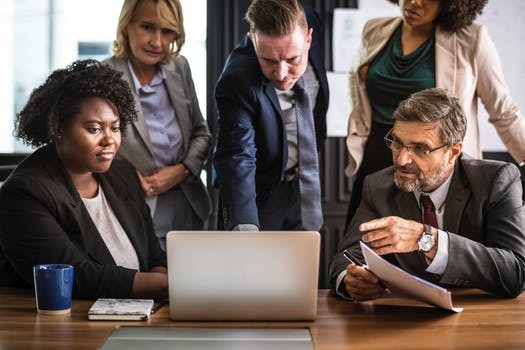 Reduces Workplace Conflict: Employees better understand their roles due to the constant communication management training provides to the employees of a business. Management training also encourages employees to communicate more openly, and therefore, reduces workplace conflict. Increases Profitability: Effective management training expands on the employee’s knowledge on various topics. With an increase in employee performance, communication, and organization, businesses become more profitable. 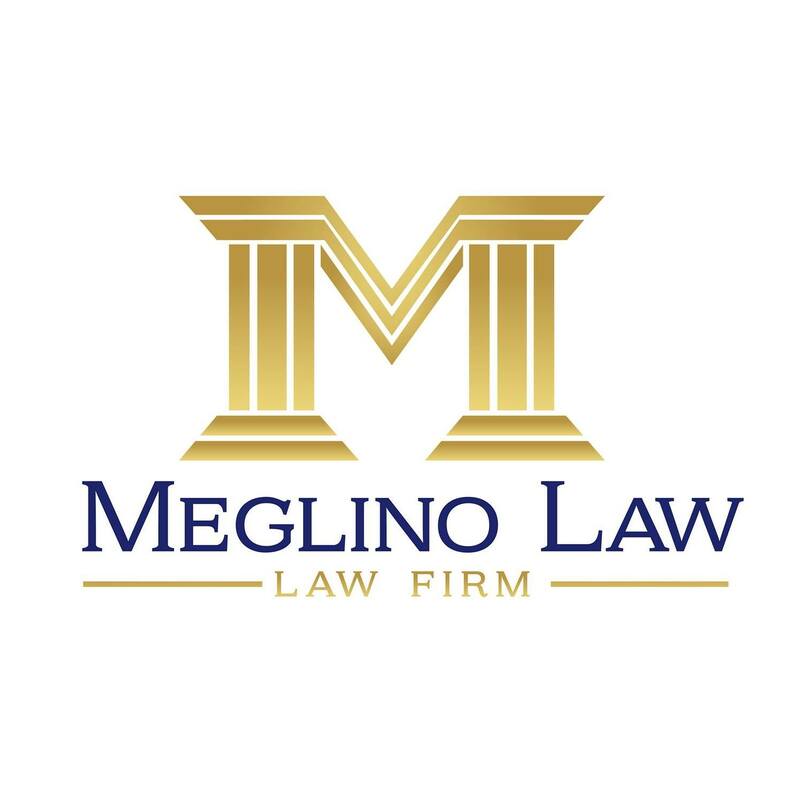 If you would like to discuss how management training can benefit your company, please contact Meglino Law at 407-900-7440. Previous article	Are Non-Compete Agreements Enforceable? 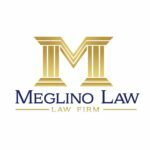 Next article	2 Key Signs You NEED a Business/Employment Lawyer!